This Alaska Flightseeing Tour of the Blackstone Glacier and Prince William Sound is the best way to catch all the sights of one the most scenic areas in Alaska. 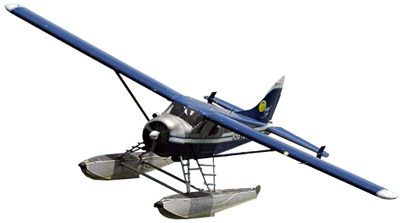 We start the trip by flying down the Turnagain Arm and through world famous Portage Pass. This route is known to many guidebooks as the most scenic route in America. While we are over the Turnagain arm we will be spotting for Dall sheep and Beluga Whales. After we go through Portage Pass you enter a completely different world in Prince William Sound, and are just minutes from flightseeing over the magnificent Blackstone Glacier. Flightseeing over the glacier you will get a spectacular vantage point and photo opportunities of the blue glacial ice. Follow the glacier as it makes its way through the mountains and carves off into the open ocean. 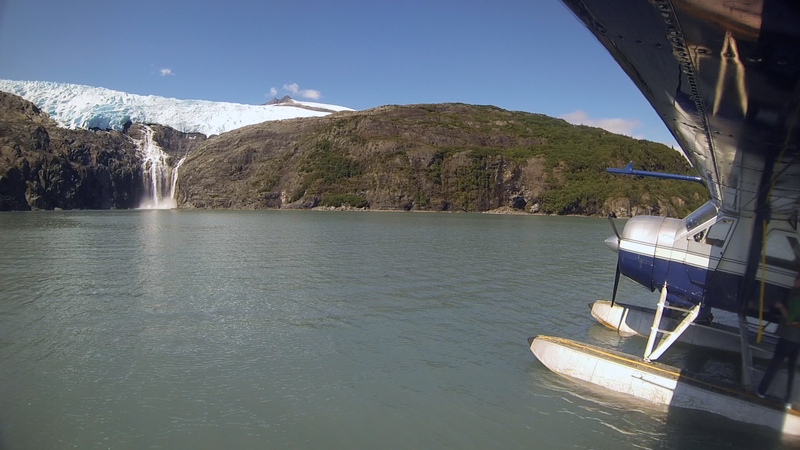 Once you have seen it from the air we make an ocean water landing right at the foot of the glacier. There we will spot for sea birds, otters, and whales while listening to waterfalls and the cracking of the glacial ice. This is the perfect intermission to your flightseeing tour. After the glacier photo op your flightseeing tour will continue as you fly out of Prince William Sound over the famous towns of Whittier and Portage. On the way back to Anchorage we will continue our search for wildlife. Alaska Flightseeing with Regal Air at the Blackstone Glacier is sure to be the experience of a lifetime! Contact us today to book your Flightseeing Tour of the Blackstone Glacier and Prince William Sound.